Kevin Smith skilfully changes direction with a splendid modern horror about a fanatical cult. IF YOU’RE looking for Jay or Silent Bob to make one of their customary visits to a Kevin Smith film, you won’t find them here. And probably good for them, for their toilet humour and easy-living ways would not appeal to murderous preacher Pastor Abin Cooper and his cult of Christian extremists. They’d be trussed up in clingfilm and dealt with in no time for their nefarious ways. And that’s pretty much what happens to Travis, Jared and Billy Ray, a group of teenagers who get drugged after meeting a woman they believed would bed the three of them simultaneously. Waking up in the Five Points Trinity Church of Pastor Cooper, they realise their end is nigh… As Pastor Cooper’s murderous actions draw more attention, ATF Agent Joe Keenan (an excellent John Goodman) is tasked with closing the church down in a very final way, and much against his will. It’s about then that the guns come out on all sides. 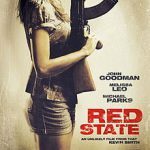 “Red State” is a modern day equivalent of “The Wicker Man”, and unlike that film’s dreadful US remake, Smith’s take on victims of extreme religious sacrifice and wacko cults is rooted in a very believable situation, and comes complete with a pleasing nihilism that is tangible today. Add the dark and dubious actions of Goodman’s government puppet masters, and Smith succeeds in blending commentary on both Church and State in an action-thriller context. Smith shows he has the directorial chops to handle the action compared to his more usual dialogue-rich situation set-pieces. A visceral, visual flair in a number of scenes, especially when the captured teenagers try to escape, delivers thrillingly, and later too, with a lengthy shoot-out that never gets boring. 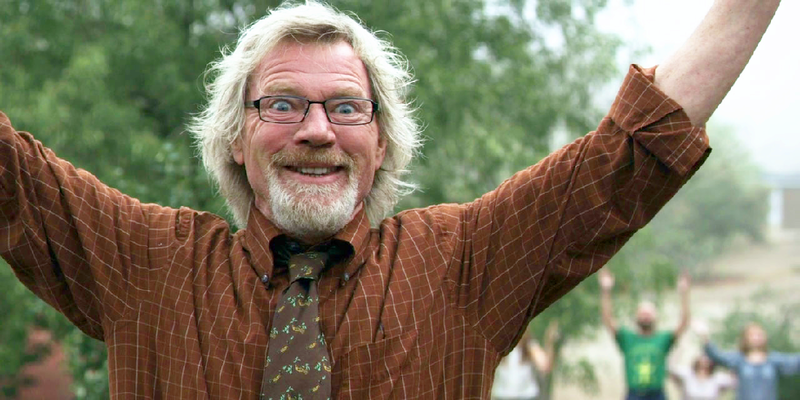 Michael Parks as Pastor Cooper is outstanding, while Melissa Leo is very unsettling as his devoted daughter. 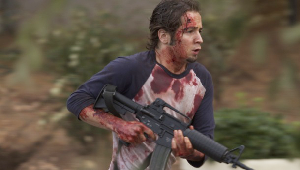 A dark, nasty, and very enjoyable thriller, that eschews happy endings.